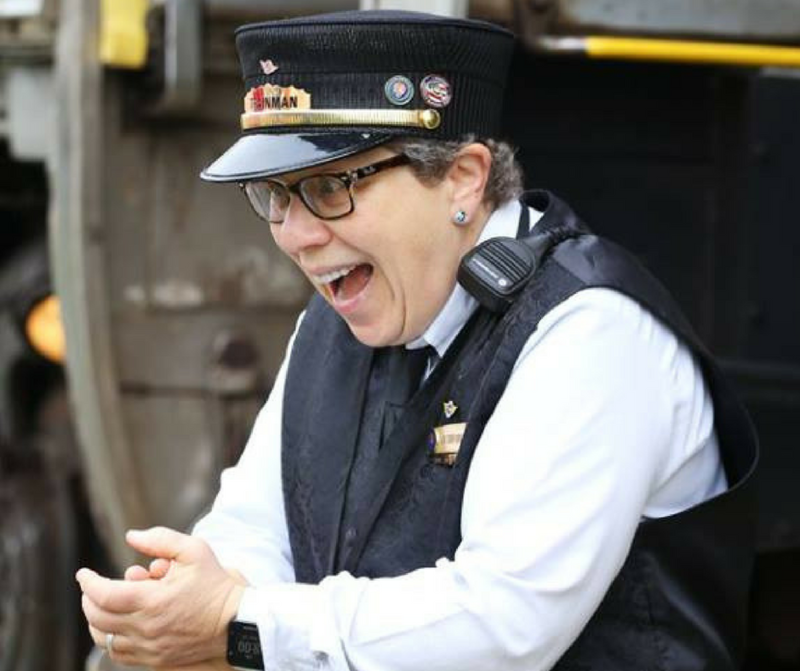 Enjoy a unique opportunity that combines the love and nostalgia for the railroad with the reward of helping provide an opportunity for thousands of people to ride the rails, visit Cuyahoga Valley National Park and enjoy the heritage of the area. CVSR is one of the premier scenic railroads in the United States – running through the heart of the great Cuyahoga Valley National Park. Currently stretching from Independence, Ohio to Akron, our route parallels the beautiful towpath and canal route. Together with the National Park Service, we provide entertainment, education and fun for over 210,000 passengers annually. Our volunteers are a critical part of our success and serve in jobs ranging from concessionaire to engineer. 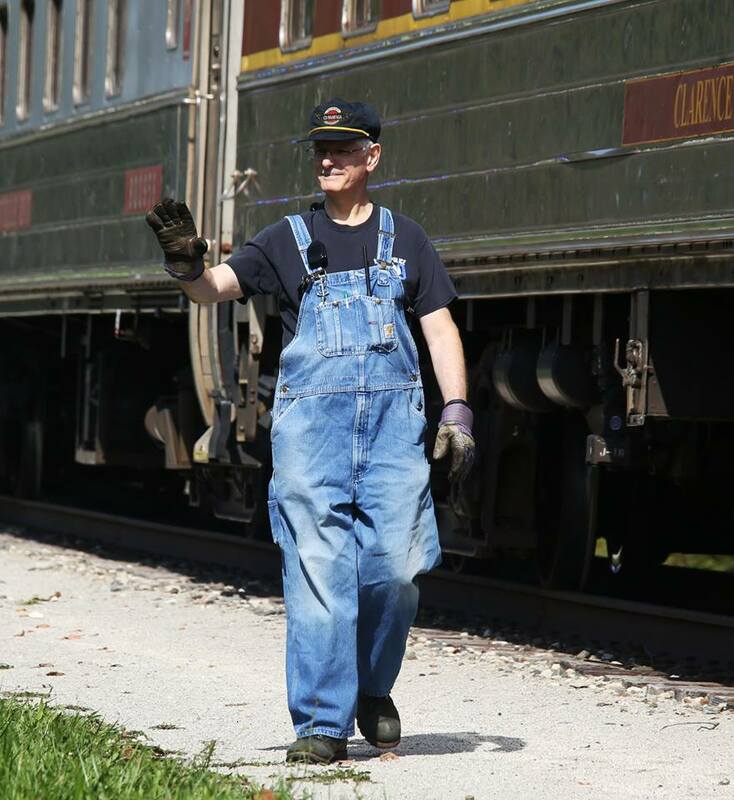 As a volunteer, you’ll spend your first 50 hours by learning about the railroad system, schedules, safety and work sign-up procedures through on-the-job training. 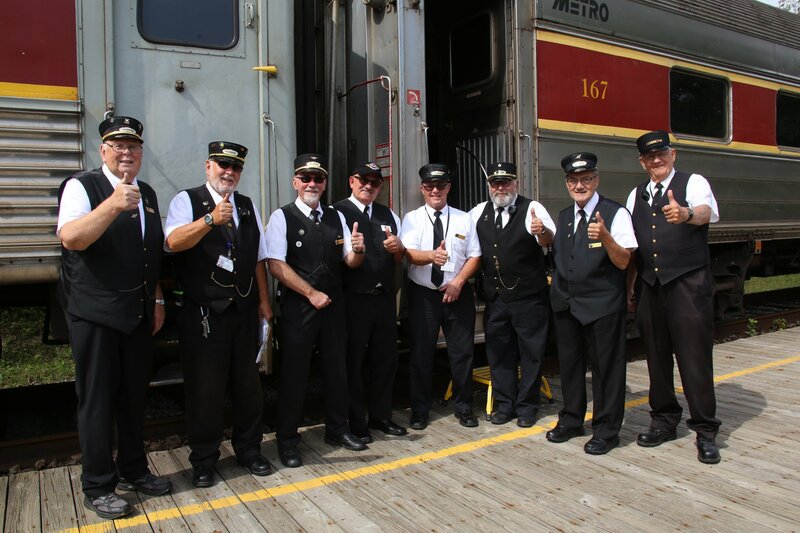 Please complete the CVSR Volunteer Agreement at http://crew.cvsr.com/vol_application.php. Once your application is accepted you will be invited to attend new volunteer orientation In addition, you are welcome to join us at our monthly Volunteer Meetings which are held at 7:00 p.m. on the second Monday of each month (except January and December) at Happy Days Lodge, 500 West Streetsboro Road (Route 303), Peninsula. Classroom Training Dates | Fitzwater Train Yard at 6:30 p.m. Onboard Training Dates | Fitzwater Train Yard at 9 a.m. Complete the CVSR volunteer agreement: http://crew.cvsr.com/vol_application.php. We are looking forward to having you aboard – call 800-468-4070, ext 226, if you have questions or need additional information. Download the CVSRVA Policy and Procedure Manual.